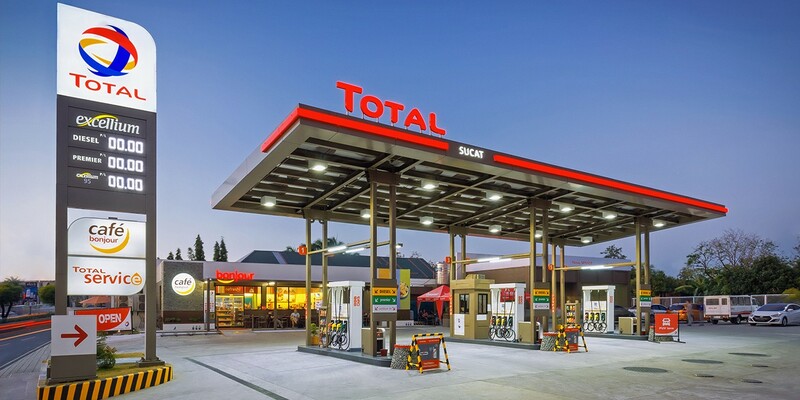 Energy services company TechnipFMC said it would work alongside Total at a prospect the French supermajor said marked a new chapter offshore Angola. The French services company said it secured an engineering, procurement and construction contract in the deepwater Zinia field offshore Angola, a member of the Organization of Petroleum Exporting Countries. Total leads a consortium developing the Zinia 2 offshore development in Block 17 of the Pazflor field. A budget of $1.2 billion will be used to tap nine wells connected to an existing floating production storage and offloading unit. 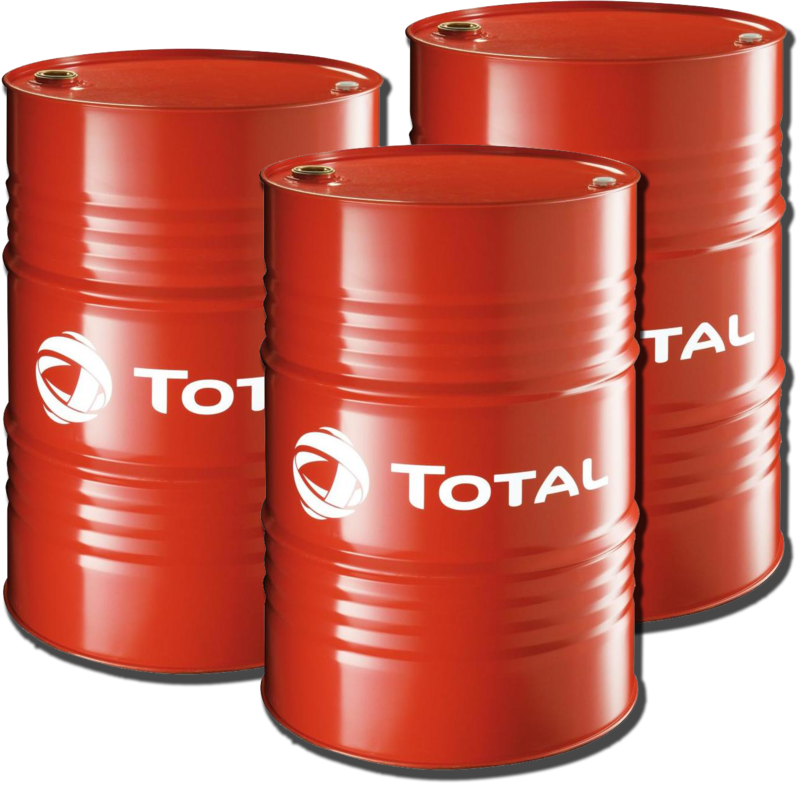 Zinia 2 has a production capacity of 40,000 barrels of oil per day. “This award showcases TechnipFMC’s position as the market and technology leader for subsea equipment and services globally, and also demonstrates our commitment to the Angolan market,” Hallvard Hasselknippe, the president of TechnipFMC’s subsea business, said in a statement. Angola is the second-largest oil producer in Africa, though a period of lower oil prices and field maturation are curbing its potential. Though capped by the terms of production cuts steered by OPEC, production in May of 1.53 million bpd was about 10 percent lower than in 2016, the year before OPEC cuts were enacted. Production from Angola is expected to kick up once production from the deepwater Kaombo field starts later this summer. The field could have a peak capacity of around 230,000 bpd. The second phase of development at Zinia helps support production from the broader Pazflor field, which went on stream in 2011. The second phase is the first of several routes for Total to bring satellites of Pazflor into production quickly using existing floating storage, production and offloading vessels.